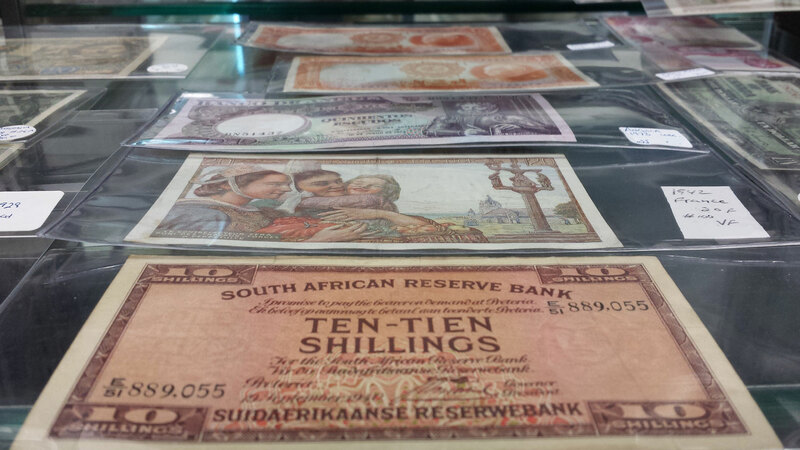 Bring us your old paper money collection! 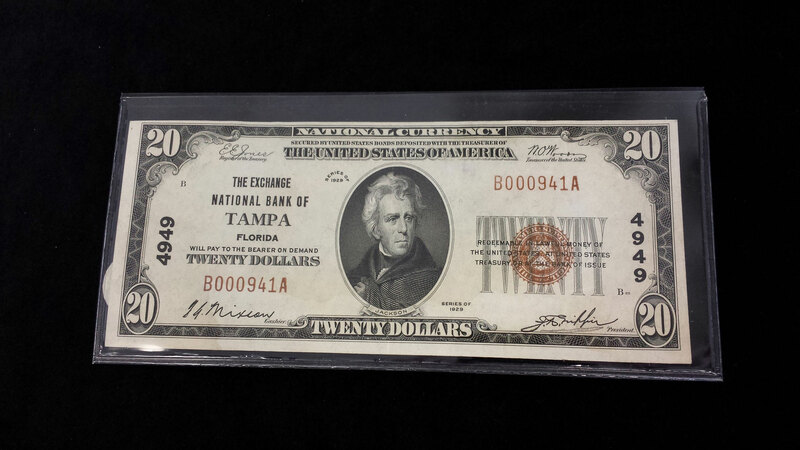 Come in to our coin shop in Tampa for a free verbal appraisal for your old paper money. 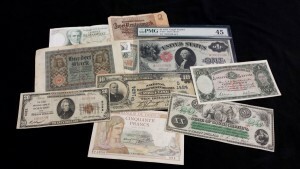 Old notes, certificates, and U.S. and foreign currency are in high demand. It costs you nothing to get an expert opinion and a free appraisal. 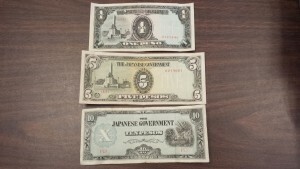 We are interested buyers of collections of world and U.S. paper money. 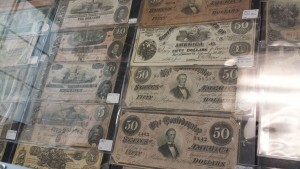 Old paper money is in high demand. Why would a person choose A Village Stamp & Coin over another coin shop? Jack: Price. Selection. 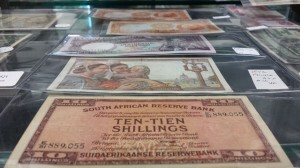 Fair dealing when selling your old paper money. 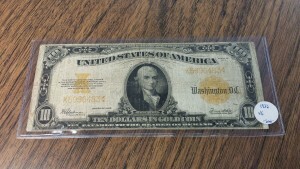 If I were to find some old paper money in the attic, what should I do? Jack: Bring it in here and sell it to us. We’ll look at it, look it up, and tell you what it’s worth. We’ll offer you our price to buy it. How often is that old money worthwhile? Jack: All of it is worth something, even if it’s face value. What kinds of old paper money do you see people bringing in? Jack: They’re bringing in a lot of world currency from World War Two, and World War One. Which sounds wonderful but isn’t. 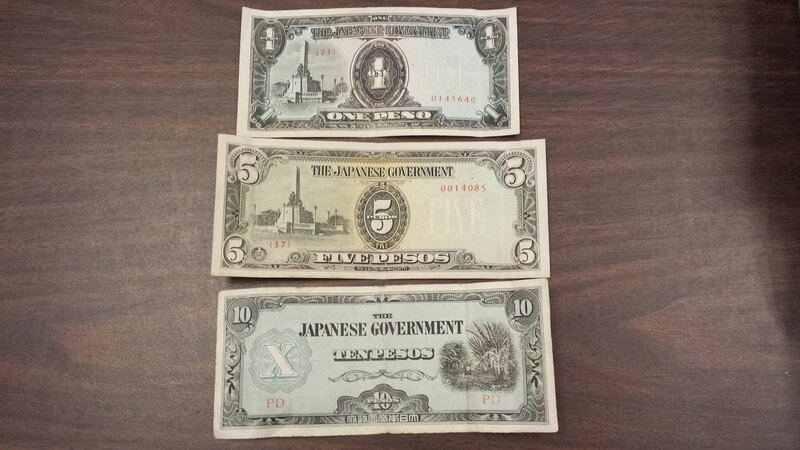 Japanese Invasion Money, or JIM, originated in the Philippines, Burma, Indonesia and other countries invaded by Japan. An example would be the stuff called JIM, Japanese Invasion Money for the Philippines, Burma, Indonesia, all the places they invaded. They issued their own money. It’s really kind of neat to collect, but it’s relatively inexpensive. Actually, it’s quite inexpensive. JIM used to be quite expensive and hard to find, but when all the World War Two vets died off, they all brought it back as souvenirs and it came flooding out of the woodwork and now it’s pretty much not worth anything. It’s no longer rare. Can you give me an example of finding something I might want to sell? Jack: A lot of people get excited because they find old Confederate money. 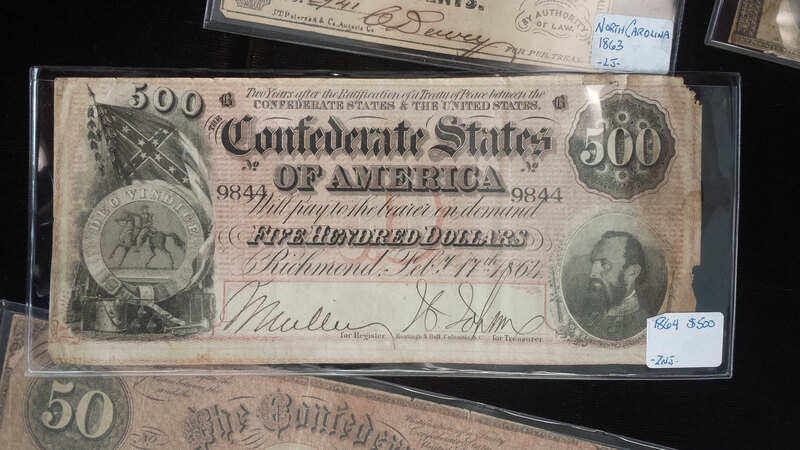 Confederate money was incredibly highly counterfeited, made as souvenirs, as presents etc. People get excited and think they’ve found a real treasure and what they have is counterfeit paper. How often does that happen, a lot? Jack: Hugely. It’s a huge thing, it’s not a problem. It’s just the way it is. A lot of people find it, and think they’ve got something, and they don’t. 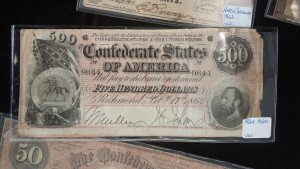 If they have real Confederate money, some of it’s relatively inexpensive, and some of it’s very expensive. The very expensive stuff you never see, the cheap stuff you see all the time. What would be some other examples of stuff that’s valuable to find? Jack: In paper money? 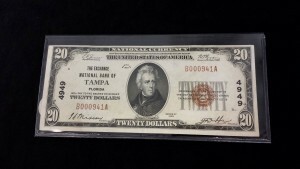 Early U.S. large size notes. The old horse blankets. Jack: Right there, that’s a horse blanket. 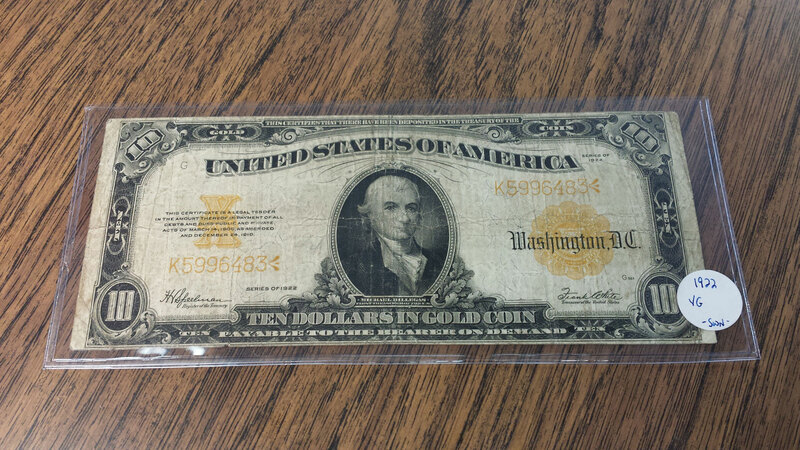 [Indicates the 1914 $100 note.] They’re called horse blankets because they were big, larger than money we have today. They were also called shin plasters. Shin plasters, horse blankets. It’s just nicknames. Like a dollar bill is called a “buck”. 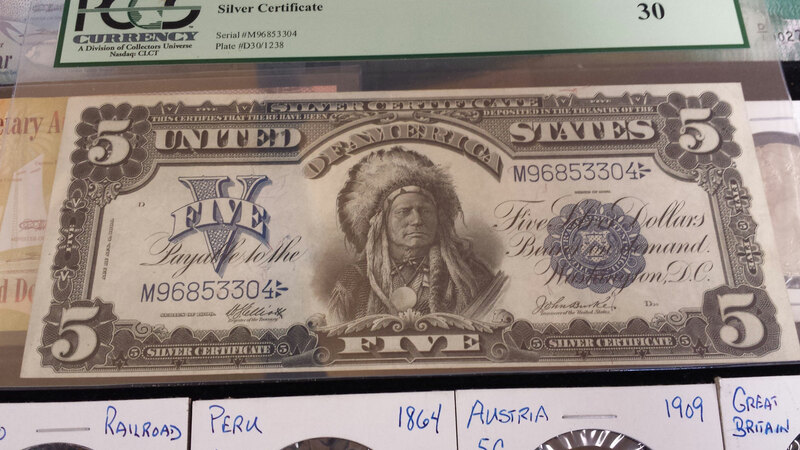 So if you find old U.S. money that’s larger than usual, that’s the more valuable stuff? Jack: Yes and no. That’s the only way I can answer that. I don’t want to tell you about ultra rare notes, because it’s just not going to happen, it’s not going to fall out of the woodwork. That stuff’s been put anyway long ago and it’s only sold through auctions and stuff. You’ve probably got a better chance of being struck by lightning than finding something that’s worth ten thousand dollars in your attic. But you have a very good possibility of finding stuff that’s worth hundreds, if not a few thousand dollars if you have enough of it laying around in Grandma’s or Grandpa’s stuff. What am I looking at there? It’s a hundred dollar bill. Jack: It’s a hundred dollar Federal Reserve Note, in pristine condition from 1914, graded at Gem New 65. 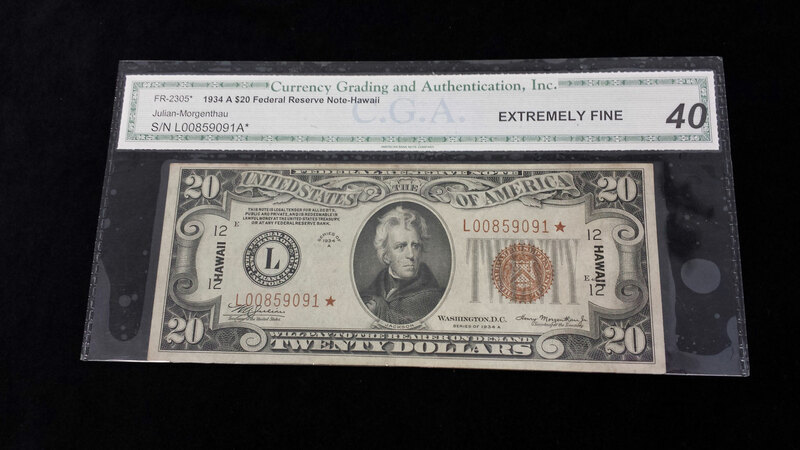 It’s certified by PCGS, Professional Coin Grading Services, or in that case Professional Currency Grading Services. The serial number and the plate number is documented, and it’s in absolutely pristine condition. How valuable is a note like that? Four to five thousand dollars. And how often would you see something like that coming through your coin shop? Jack: That’s the first one of those I’ve seen coming through here, and we had to buy it. It didn’t fall in the door, we actually searched it out and bought it on the market. It’s not the kind of thing that’s going to walk through the door, unless someone is a collector. They bought it on the market, and they want to sell, then they’ll bring it in. They know what it’s worth. They walk in the door with all the knowledge. 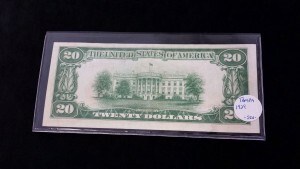 In this case, the note has been slabbed like a coin, or what is it called? Jack: It’s been certified and graded. So that’s entirely different from what you’d find in your attic? 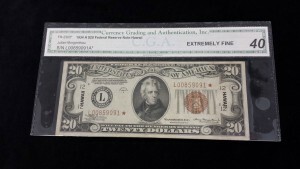 Jack: You’re not going to find a 1914 bill, certified and graded, that was put away in 1914 because the grading companies didn’t come out until the 1980s. So you’re not going to find a certified and graded 1914 bill that was graded and certified in 1914. 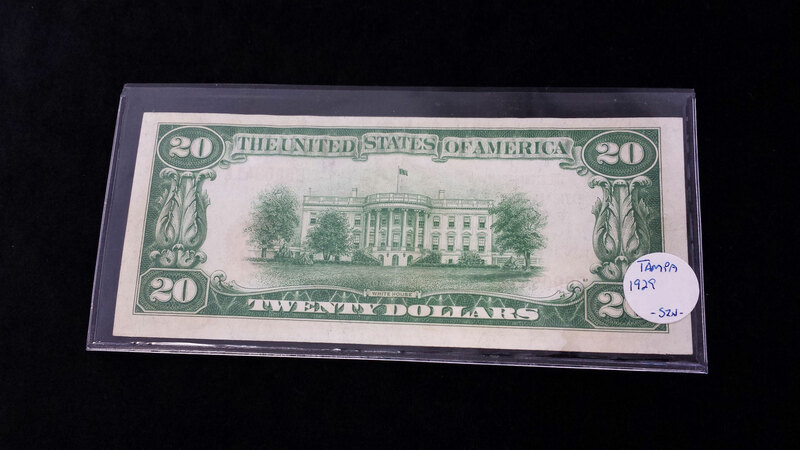 You could find a year 2000 bill, that was certified and graded in the year 2000, because the companies are around. Back in those days, that was a hundred bucks. It was a lot of money. It was not heavily saved. People didn’t save hundred dollar bills in 1914. 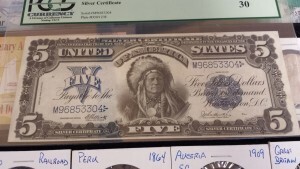 What about someone that wants to come into your coin shop to buy old paper money, to buy certified money, because they’re collecting numismatics? Jack: It’s the same thing as investing in coins, only it’s paper money. What types of certified money would you find in here? Jack: Our inventory changes all the time. I have that bill right there, for instance. And I’ve got the one right next to it. 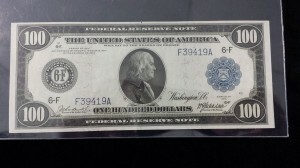 which is a note issued for use in Hawaii during World War Two, which is a Replacement Note with a star on it, very rare. 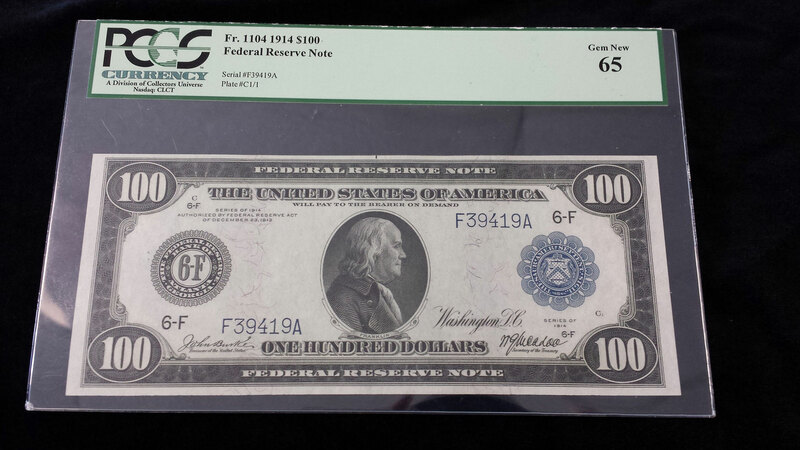 That’s a rare note, highly desirable, highly collectable. 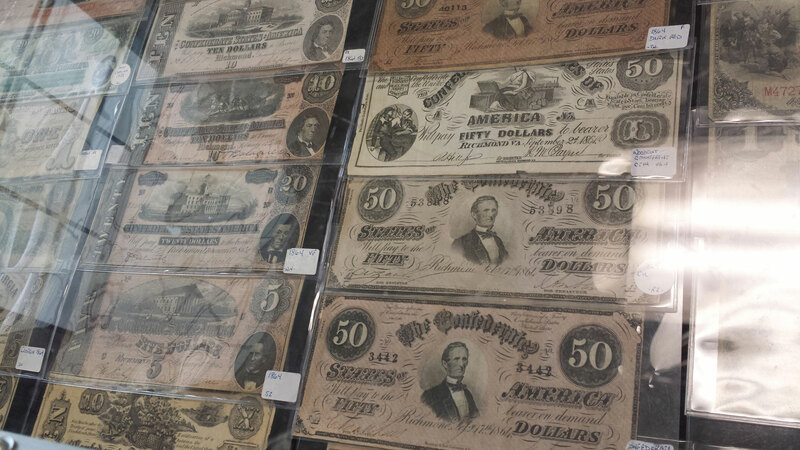 Bring your collection of old paper money into our coin store in Tampa for a free verbal appraisal.